I write a lot of notes on books in an old-school, spiral notebook. These are usually for the books that I want to seal in the lessons by writing out notes, passages, and thoughts. 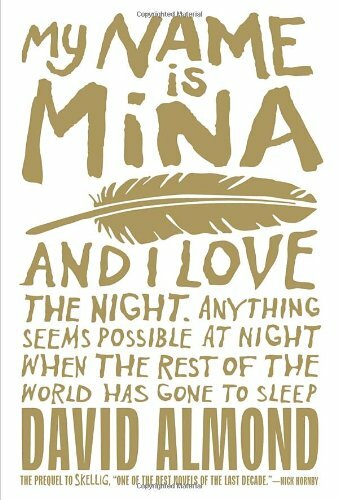 I never really knew what to say as in way of review of My Name is Mina and I Love the Night by David Almond, but I wrote this entire passage by hand in my notebook because I thought it was so perfect. 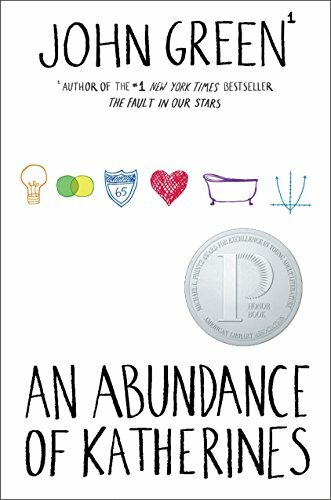 Both in how it captured the feel of the book and in the deeper message. 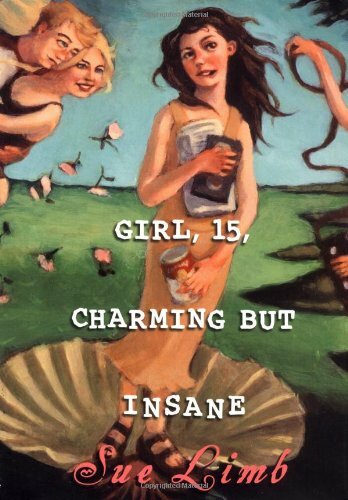 So I won't say much more about this title other than it is about a girl who is homeschooled because she is just too connected to the world to fit in with her peers, but she finds her place in wide branches of her favorite tree and the white pages of her own journal. I think about how it was the dinosaur that survived the disaster that wiped out all the other dinosaurs. And it didn't just survive. It evolved and became more elegant and skillful and powerful. It started the line of evolution that led to birds! And I look how the birds fly and soar over everything. I think of how they mange to inhabit the whole world, from the frozen poles to the steamy equator. And I've been thinking: if the human race mages to destroy itself, as it often seems to want to do, or if some great disaster comes, as it did for the dinosaurs, then the birds will manage to survive... It could be that the birds will exist forever and forever until the earth itself comes to an end, no matter waht might happen to the other creatures. They'll sing until the end of time. So here's my thought: If there is a God, could it be that he's chosen the birds to speak for him? Could it be true? The Voice of God speaks through the beaks of birds. She also writes suggestions for Extraordinary Activities. Here's one for today: "Listen for the frail and powerful thing at your heart." Another great title from this terrific team shows what happens when different animals are first born. The reader learns how some like the turtle are ready to take care of themselves as soon as they hatch, while others need moms to feed them and keep them safe. Some things are particularly sweet – like the zebra mom who memorizes the pattern of her babies stripes so she can find him among thousands of zebras in the herd. 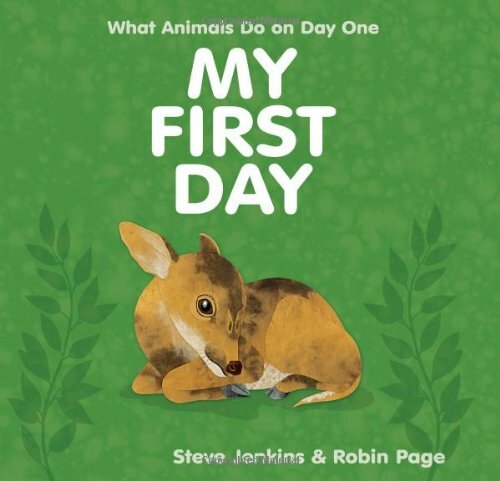 While the focus is on what happens on the first day, the end of the book provides more information on each animal. The illustrations are once again top-notch with the cut and torn paper bringing the animals to life against simple backgrounds with natural colors. 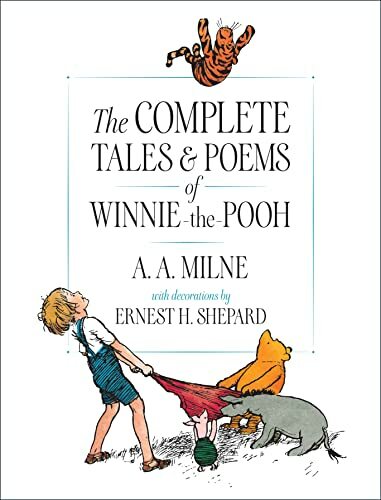 Lovely addition to any collection – home, school, or library. 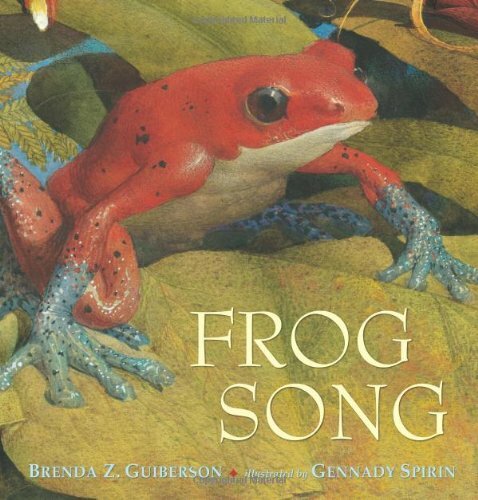 Beautifully detailed and realistic paintings make this book about frogs a stand-out in picture book nonfiction. The illustrations take the reader into the setting, as a short paragraph on each type of frog tells about their origin, their song, and a bit about them. “In Ecuador, the song of the Surinam toad rattles across the swamp. CLICK-CLACK.” I'm not sure that the description of the tunes as CHIRP-CHWEET and SWEE-SWEE are really enough for me to "hear" the songs, but it's a nice angle for a new book about frogs. The book’s end gives range, length, and a quick fact about each featured frog, along with a note to the reader about the plight of our frogs. A bibliography and online resources are included at the end and the website has additional learning activities (Which maybe should include the sounds. Think about it?) 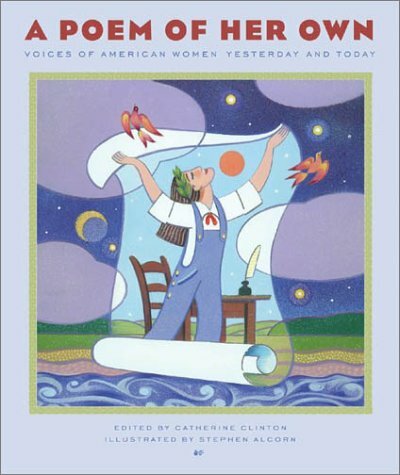 Overall an informative and genuinely gorgeous book. 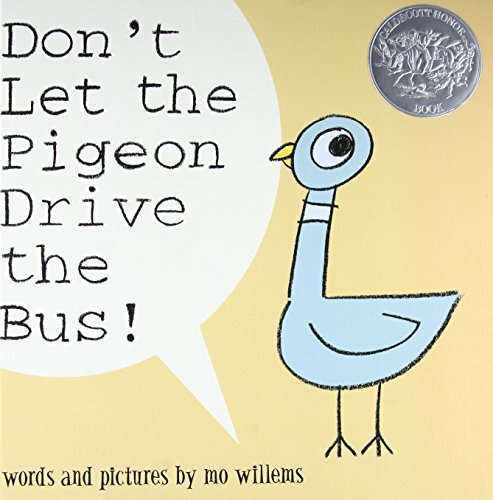 I’ve been keeping an eye out for books about animals that feature great photography. Well, add "Eye on the Wild" to your Smithsonian and National Geographic titles. The series has several titles available already, including ones on a cheetah, lion, and brown bear. The photos take center stage with a couple of short sentences on each page. There is a personal touch to the writing, which seems intended for younger readers, “The gorilla mom loves her baby very much. 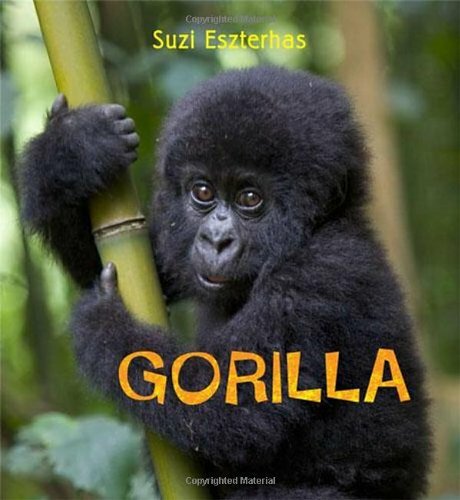 She holds her all the time and gives her lots of hugs and kisses.” As the book really follows one baby gorilla growing up, there is some additional information about gorillas in general at the last page of the book. The only issue for the book is a lack of bibliography, but otherwise a great addition to animal nonfiction with appealing photography. And leave my one again undone, possessed. 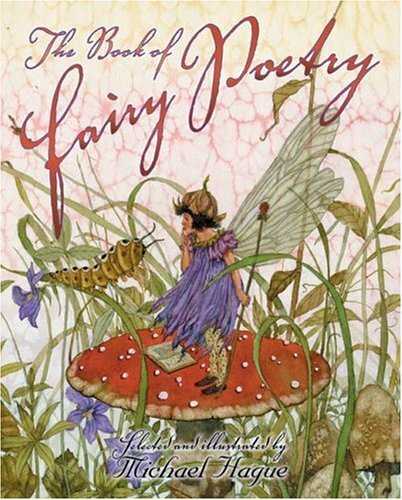 Poetry Friday Round-up is hosted today at my juicy little universe. My library chose a nonfiction location for Can You Survive the Titanic? : An Interactive Survival Adventure by Allison Lassieur. The book shares lots facts about the ship, the process of the sinking, the types of passengers, and chances of survival. It includes a bibliography, index, glossary, and photographs. 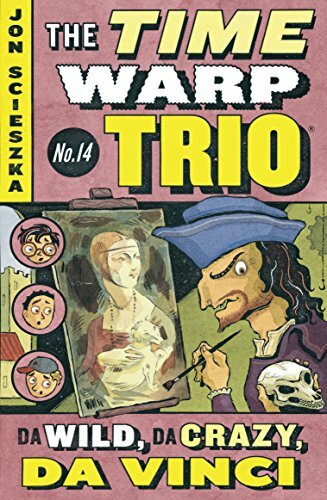 It's also one of a You Choose Books featuring multiple story paths and possible endings, which stretches the nonfiction label for me. 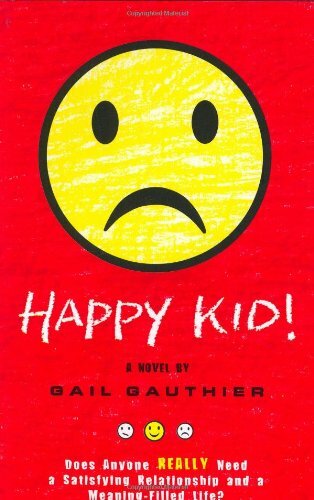 After a short introduction, the reader has the choice to navigate the book as part of the crew as a surgeon's assistant, as a governess of a wealthy family, or a 12 year old boy traveling with his father as a third class passenger. At different points, the book offers choices, for instance whether to help third class or go to the upper deck, until the end of your story. As fiction, it was engaging, interesting, and detailed, with a well-researched historical and emotional accuracy of the experience. The truth certainly wasn't sugar-coated, as many of the storyline endings did not leave the characters alive. These dire conclusions are where the book gets tricky for me. 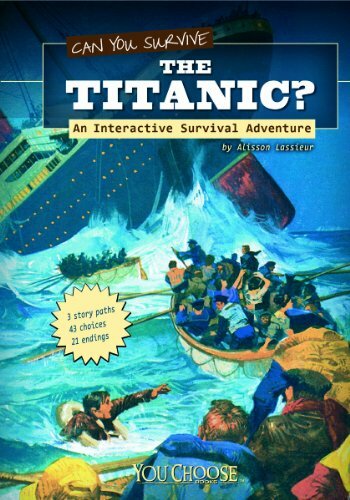 I know death happens in the genre of "choose your own adventure," but this was more real... because the Titanic itself was real. I'm not sure how I feel about that. The other survival books in the You Choose Books are more vague - Antarctica, storm chasing, the jungle. 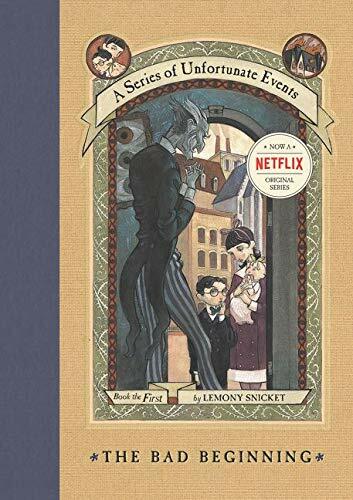 The basis on an actual event made me uncomfortable in sort of a voyeuristic way, much less wondering if it was appropriate for younger readers for whom the series is intended. Or in our twenty-four hour news cycle of the latest tragedy, is this the new normal? Thoughts? 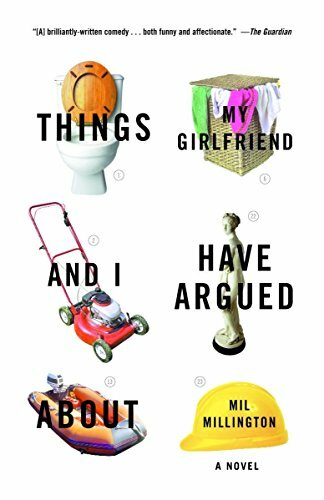 For more titles, visit our Nonfiction Monday host, Supratentorial.